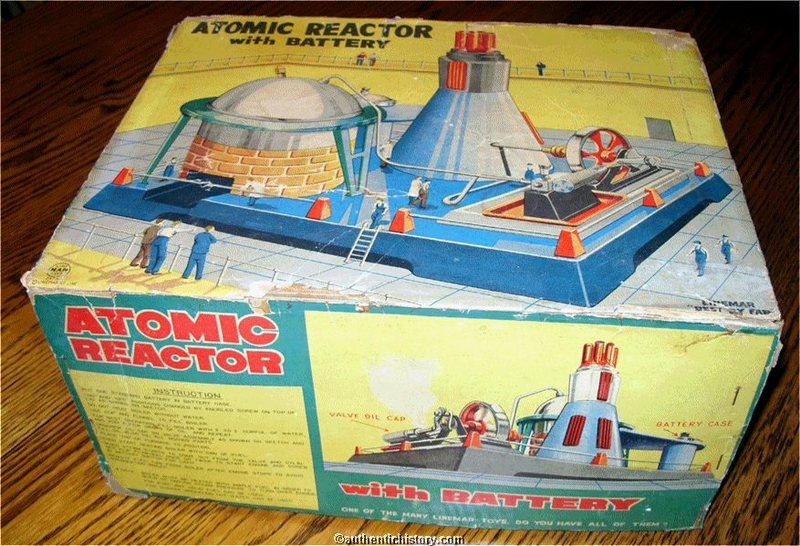 Living in the '50s must've been cool (aside from the racism and constant gnawing fear of nuclear annihilation)—I mean just look at all these cool atomic-themed toys to play with! Our friends at Oobject have assembled the 12 best. 1947 Lone Ranger Atomic Bomb Ring. 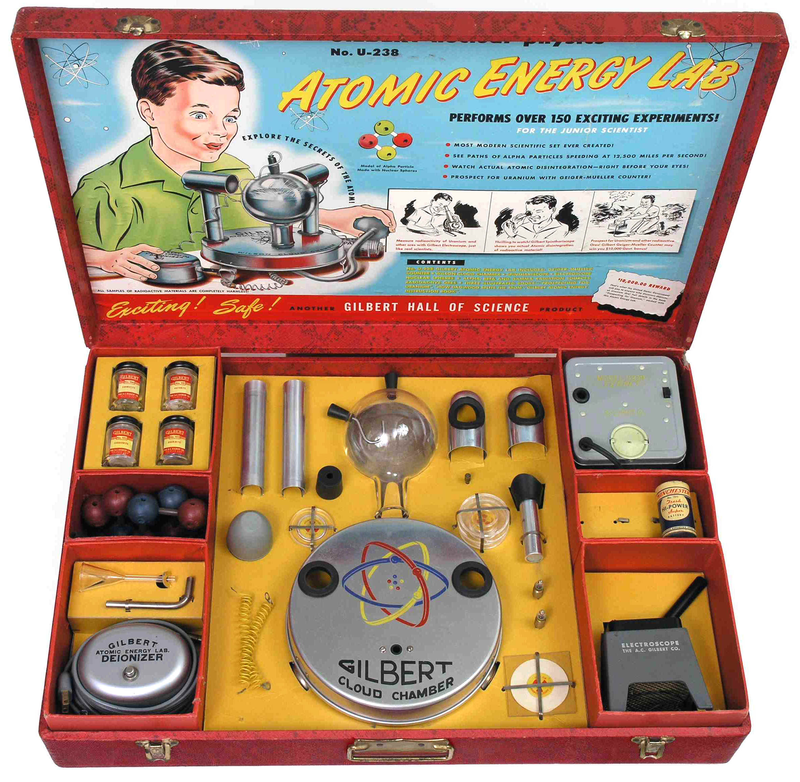 Gilbert U-238 Atomic Energy Lab (circa 1950). 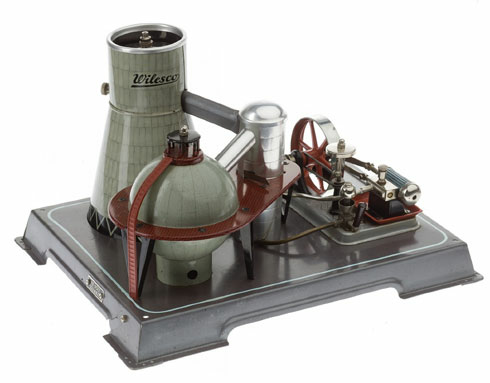 Hiroshima and Nagasaki Bomb Models. 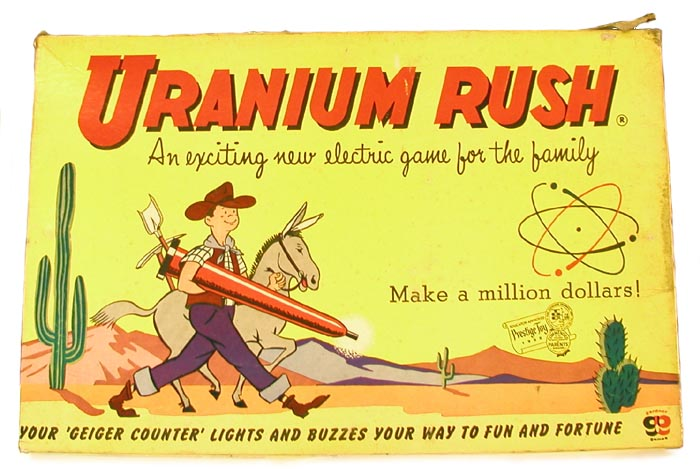 Model Nuclear Tipped Missile for Travelling Salesmen. 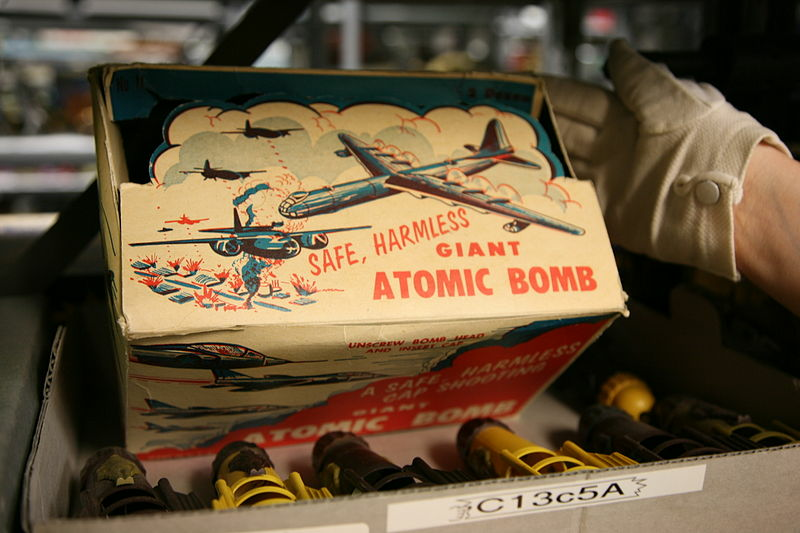 Not for kids, but still a toy and perhaps the original suitcase nuke. Why on earth would this in the type of case that a door to door salesman would use?